Test automation can empower your organisation to verify early and continuously, enabling intelligent data analysis to help your organisation’ responsiveness in addressing critical business challenges for a seamless customer experience. Effective Software Test Automation can become a sustained source of competitive advantage for organisations. Without effective sustainable test automation, businesses will experience a drop in efficiency and rising costs with their software testing deliverables. Without a depth of knowledge and proven experience in test automation, organisations will face several challenges, particularly the construction, management, integration and framework aspects. 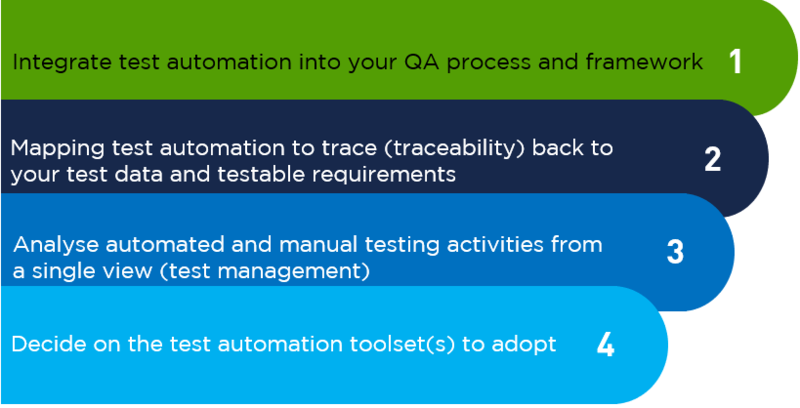 More often than not, we see that test automation is implemented with limitations and inadequacies which disconnect testing from the entire quality assurance (QA) process. The process of identifying what should be automated, should be a natural progression that can be managed and coordinated throughout your test automation investment. Organisations that have experienced frustrations in this process are quick to learn that software test automation is not how it was originally sold out to be and required additional investment to remediate as opposed to having a robot to playback a set of recorded test steps. Identifying tests to be automated can be aligned to the number or size of data required to perform the tests. Having data centralised and accessible by your team and automated tests, while being able to control the type of data required for your tests, is an important component in overcoming some of the key test automation challenges. There is no one-size-fits-all tool for automated testing tools. It is recommended that a proof of concept and evaluation process is managed to select what would best meet your automated testing needs. Let us look at Katalon Studio which is a free cross-platform, automation testing tool developed by Katalon LLC. Built on top of the open-source automation framework Selenium, offers a comprehensive set of features to implement test automation solutions for Web, API, and Mobile technologies without the need for prior programming experience. As a test automation tool and like many other tools, it comes with limitations and rely on integrations to enhance capability required to deliver an end to end automated testing outcome. 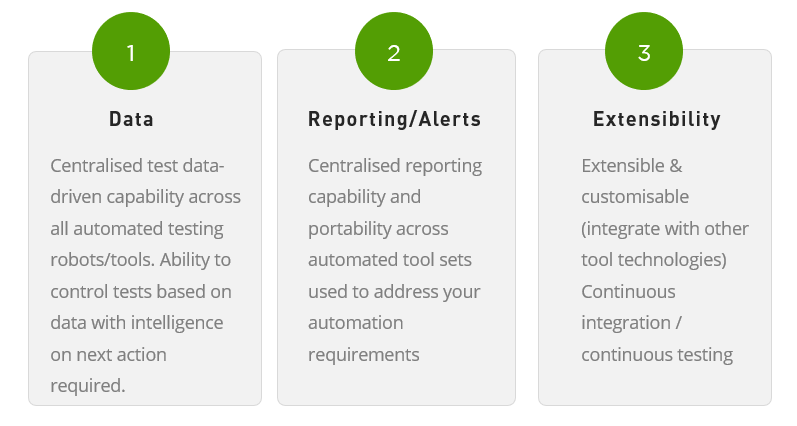 Even with existing integration opportunities, basic capabilities are limited such as, collaboration of issues identified from tests in a centralised system for reporting, traceability to requirements, detailed test logs, centralised test data and overall testing coverage across the full testing life cycle. Testpoint™ has extended its Vansah® QA platform to allow test automation testing tools such as Katalon Studio to seamlessly integrate, creating tooling synergy for teams to drastically improve their test management processes and capabilities, with speed, efficiency, and accuracy to deliver a value-add outcome for their organisation. Vansah® is a #SaaS based platform solution developed by Testpoint™ in 2016, out of a necessity and first-hand experience to help customers overcome manual and test automation challenges. 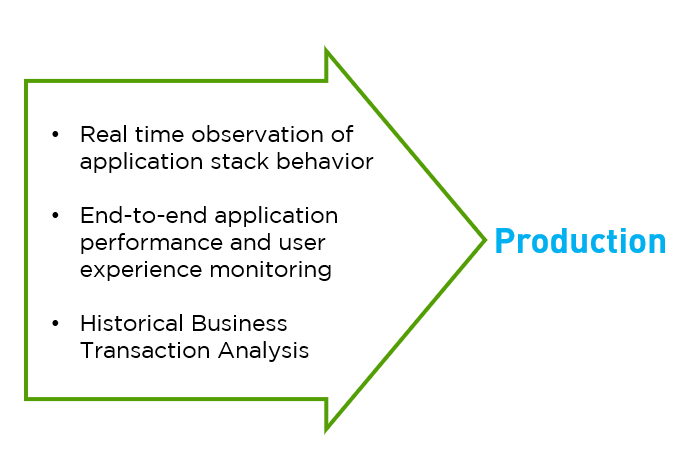 The aim was to accelerate testing maturity, improving quality and velocity of IT delivery, enabling organisations to “shift left” testing early, continuously during development releases, and producing a defect-prevention culture, whilst detecting issues early in production with a “shift right” focus. Our customers were able to see a reduction in testing costs as the manual testing backlog efforts were reduced, increased visibility to the team enabling manual testers to invest their focus across other critical business functions, and focusing on tests which were not automated. Vansah® platform is not focused on developing a test automation tool, rather the aim is to remain tool agnostic when it comes to enabling test automation, allowing our customers to adopt the necessary tools with a single framework solution regardless of what robot tool was used. Test Automation tools are simply used to record, develop and run tests while the necessary management and reporting of tests, coverage and traceability details are managed outside of the tools. It is crucial to ensure your approach to test automation can identify the right automation testing toolset(s) necessary to support your requirements (achieved with a proof of concept exercise). This investment will have a great impact on the success of your test automation process. Delivered successfully your organisation can be confident to deliver a sustainable and rewarding test automation experience and outcomes. Would you like to discuss your automation testing requirement? As us about our proof of concept automation testing services.